A full member must be eighteen years of age or older. He/She has voting privileges and is eligible to become an officer. Any member of this organization with a working locomotive must be a full member to use the facilities of the organization, unless he/she is a full member of another live steam club and is an affiliated member of this organization. Only a full member is eligible to run a club engine subject to the conditions stated in the LILS Operating & Safely Manual. An associated member is a member who wishes to support this organization, to participate in its activities, and to be kept informed of the events within the club. An associate member is not eligible to vote or to hold office. An associated member is not eligible to run a club engine. A junior member is a member who has not yet reached the age of eighteen, and who is sponsored and supervised by a full or associate member, in good standing, of the LILS. He/She has the same privileges and responsibilities as an associate member. This category of membership is offered to a family, residing at the same address, comprising up to 2 full members and up to 2 junior members. Each individual within the family is eligible for all the rights and responsibilities doe to him/her as a full member or as a junior member, respectively. 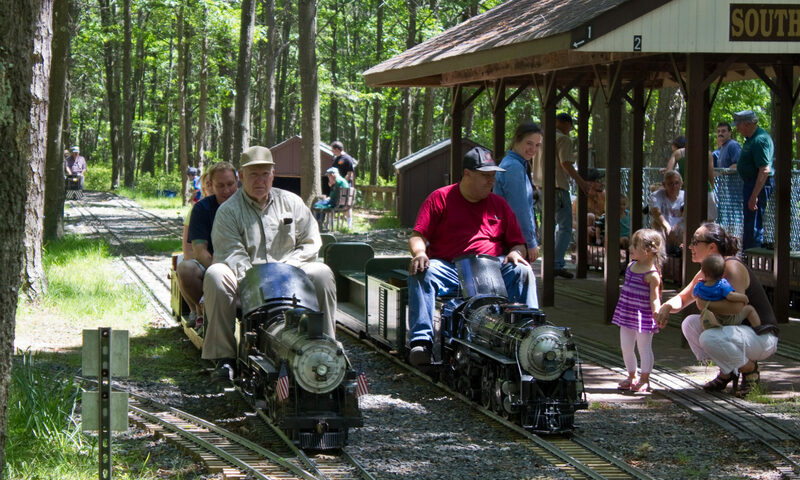 An affiliated member is a member who is a full member in good standing of another large scale outdoor railroad club and who, because of his/her interest, wishes to support this organization, use our facilities, and be kept informed of events within the club. An affiliated member is not eligible to vote or to hold office. An affiliated member is not eligible to run a club engine. He/She may only operate his/her own engine. If you are interested in joining Long Island Live Steamers, come to our public runs and ask to speak to the Membership Secretary or any Officer. You can also contact us at joinlils@optonline.net for more information.